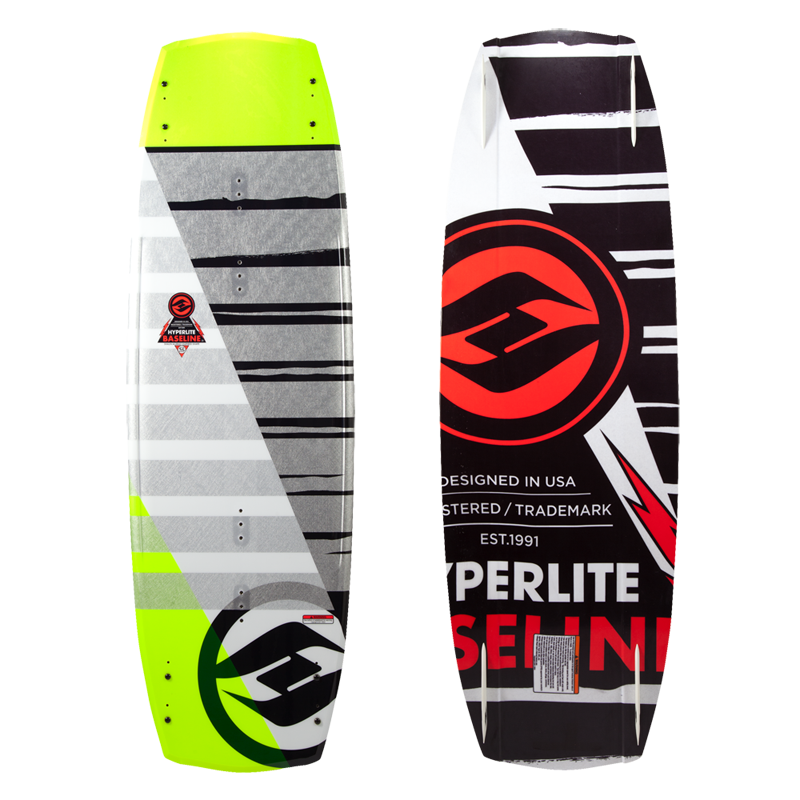 Aaron has a solid pedigree in board design and he’s responsible for everything that goes into a Hyperlite board today. 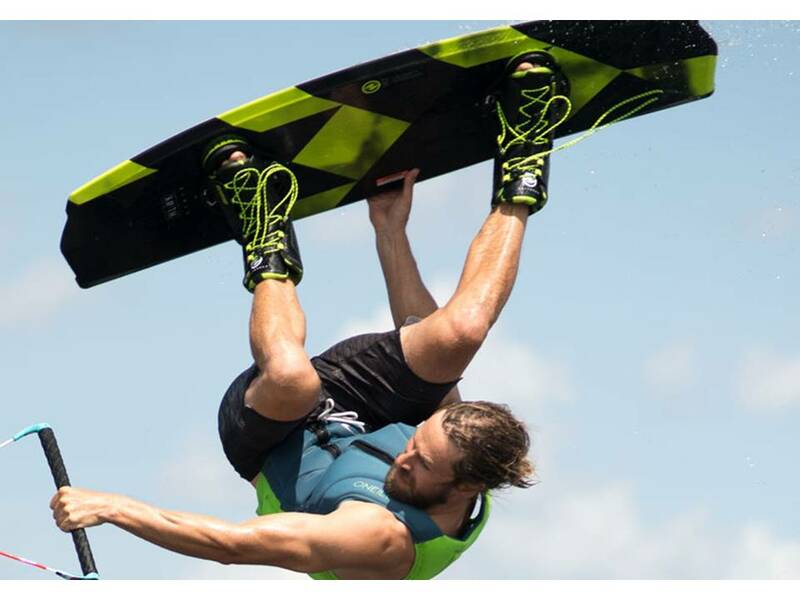 No wonder he and Rusty devised the Marek which earned multiple “Board of the Year” awards. 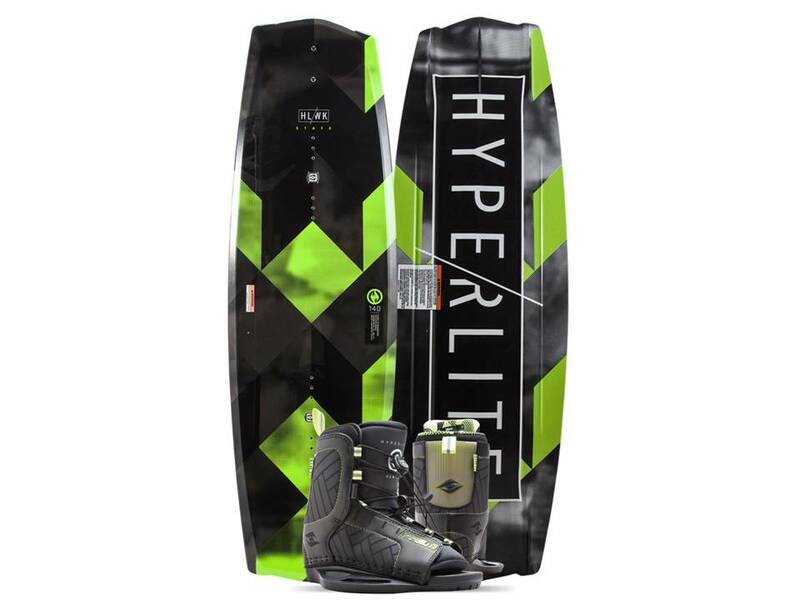 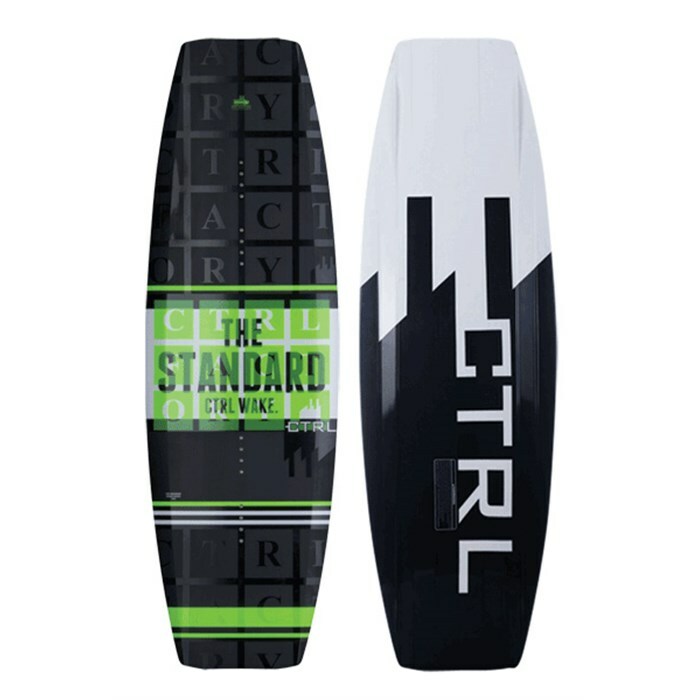 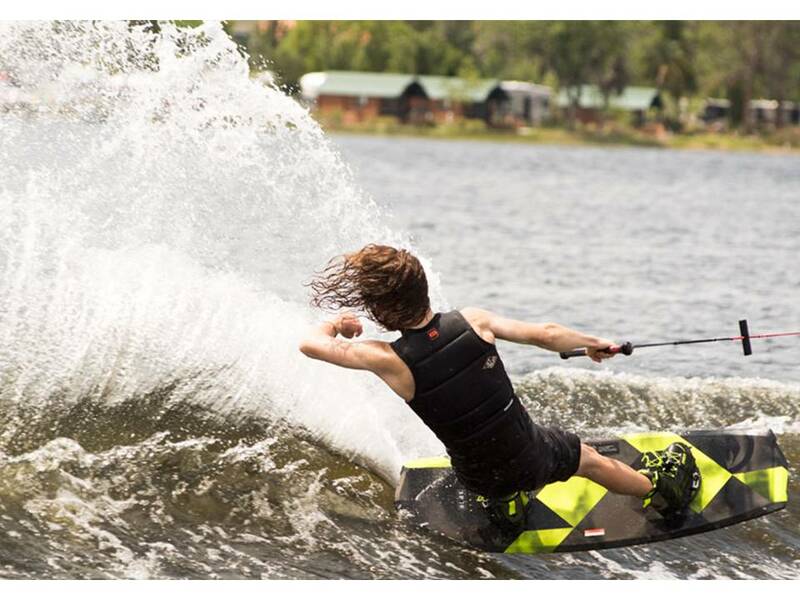 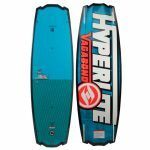 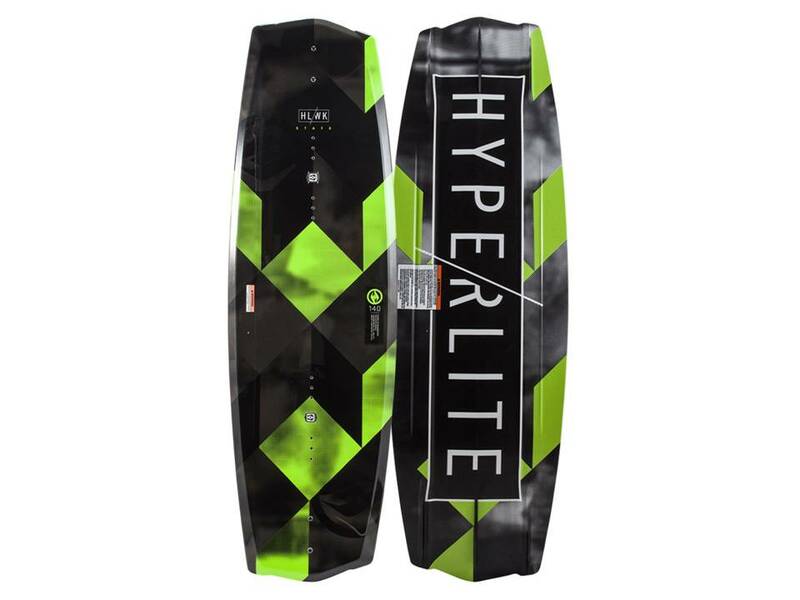 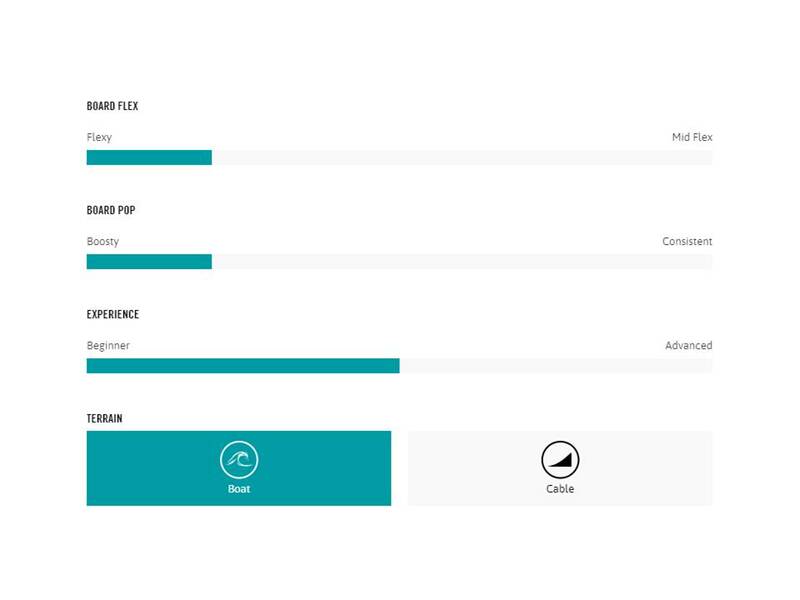 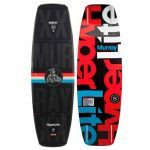 Always enhancing a wakeboard’s performance, whether at the top end with our Kruz Nova or entry level with our bestselling State 2.0, he’s Hyperlite’s mastermind, killing it for boat and cable riders alike.